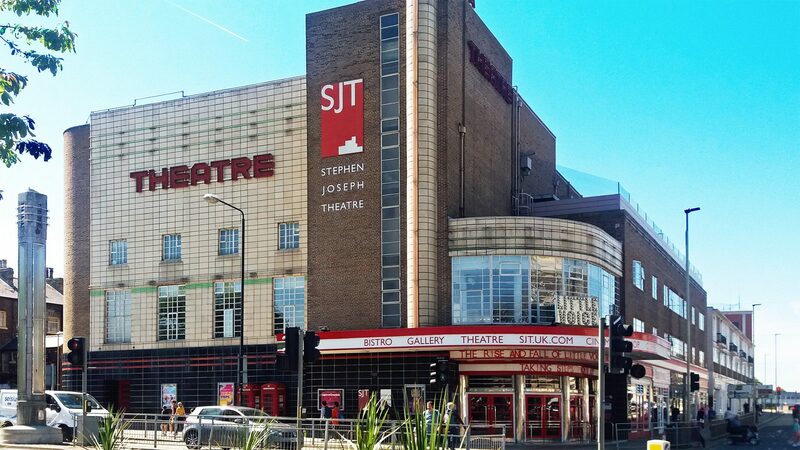 With the introduction of LED light fittings into the performance lighting market, the Stephen Joseph Theatre were looking to replace their ageing Compulite Dimmer installation and decided to install five ETC ColorSource ThruPower Racks. This meant a radicalisation of the existing infrastructure. Working with the Chief Electrician, Paul Stear, Push The Button provided intelligent control for a fewer number of circuits enabling the venue to work with new LED technology and their existing Tungsten rig. 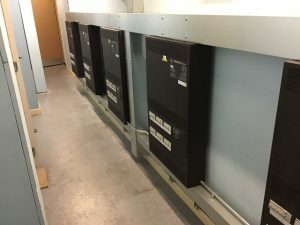 As part of this work Push The Button also installed a dedicated DMX and Network Infrastructure, which was installed in new containment and delivered numbered outlets adjacent to the main lighting bars. The works took place in the first two weeks of the buildings closure period and the systems will be put back into use when the theatre re-opens in March.